General Andrew George Latta McNaughton, C.B., C.M.G., D.S.O., M.Sc., D.C.L., LL.D. was a Canadian soldier, inventor, scholar, and scientist. 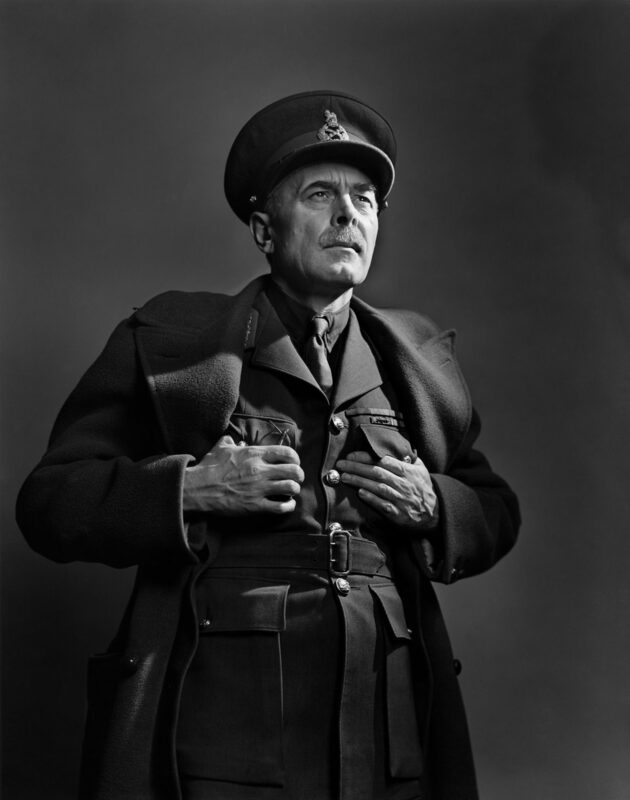 Twice wounded in World War I, he became: President, National Research Council in 1933; Commander, First Canadian Army in 1939; and, Minister of National Defense in 1944.